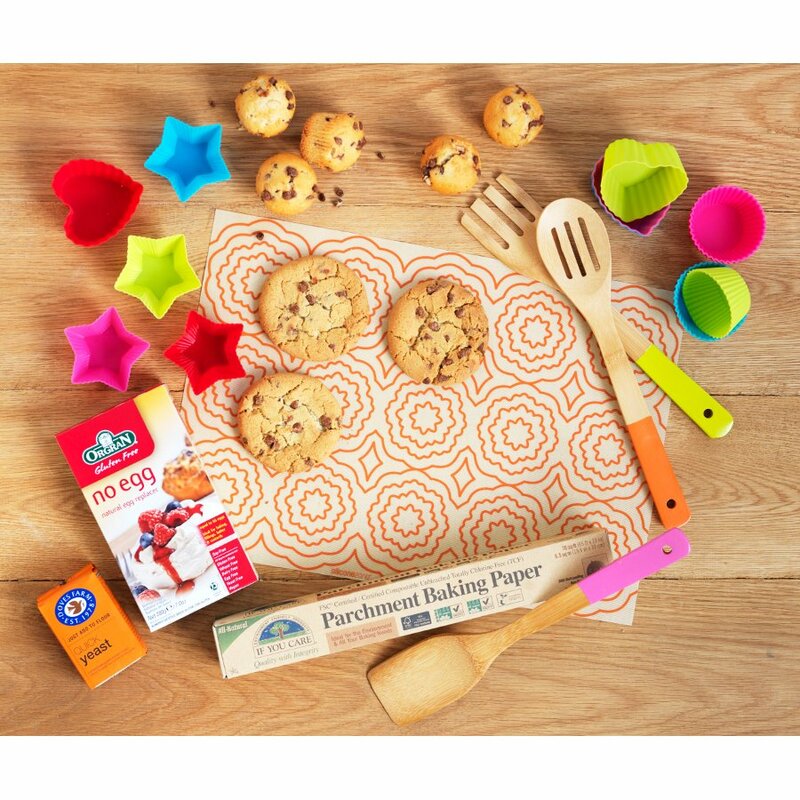 This roll of baking parchment is made from 100% unbleached paper, is biodegradable, and landfill safe; meaning that you can bake and cook until your heart is content - safe in the knowledge that you are using a great green product! As well as this, the manufactured materials are all made from renewable resources and the packaging materials are made from recycled paper. The If You Care Parchment Paper Roll product ethics are indicated below. To learn more about these product ethics and to see related products, follow the links below. 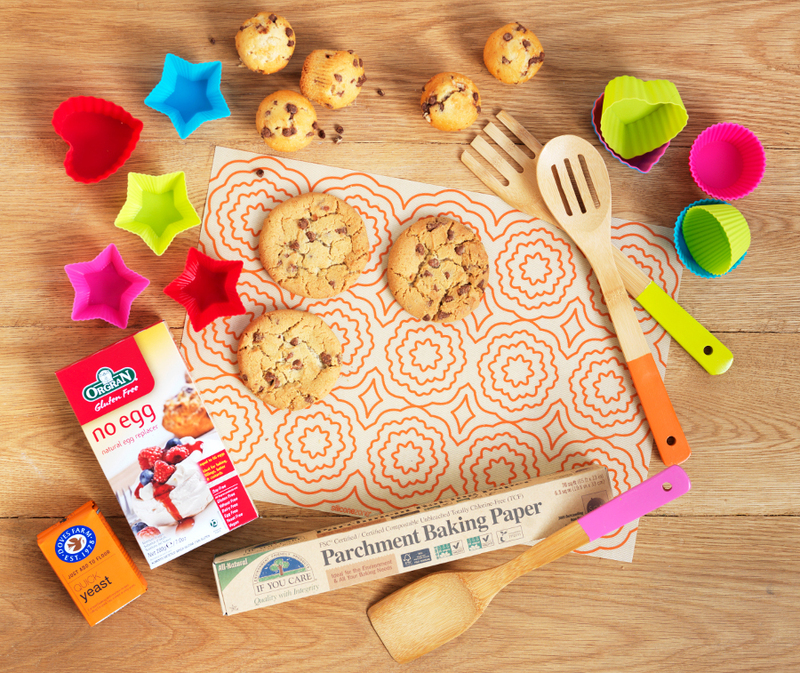 I only use this parchment paper, itâ€™s great! Nice and thick , nothing sticks . I hope you'll always stock this. 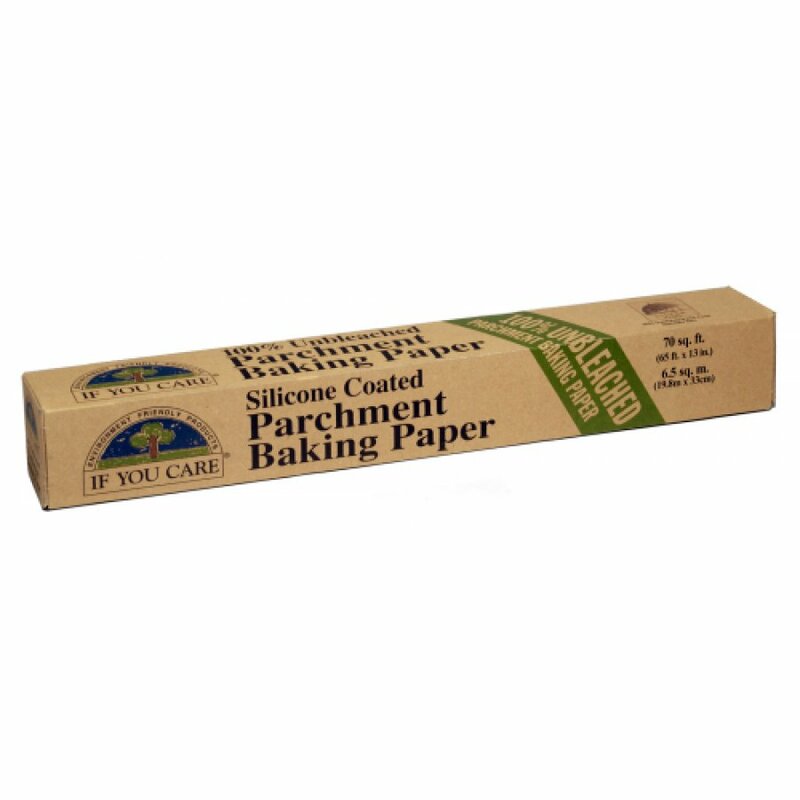 There are currently no questions to display about If You Care Parchment Paper Roll.